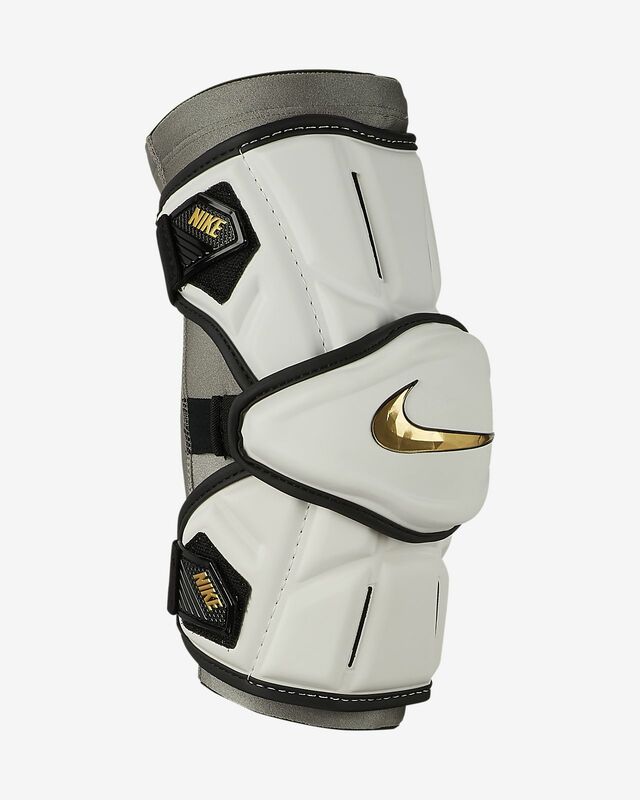 Made of ultra-lightweight padding, the Nike Vapor Elite Arm Pads feature a segmented design with stretch zones to optimize flexibility during practice or game day. AN ESSENTIAL FOR PRACTICE OR GAME DAY. 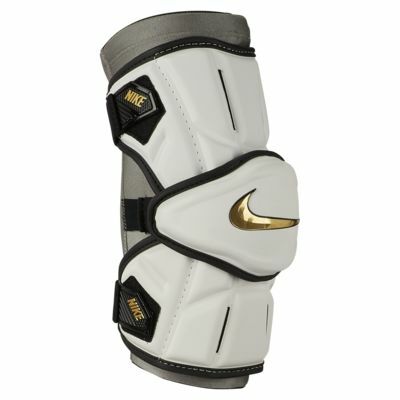 Made of ultra-lightweight, protective padding. Segmented design with stretch zones optimize flexibility. Dual adjustable straps help secure the fit. Have your say. Be the first to review the Nike Vapor Elite.